The perfect “in a hurry” meal for any occasion. 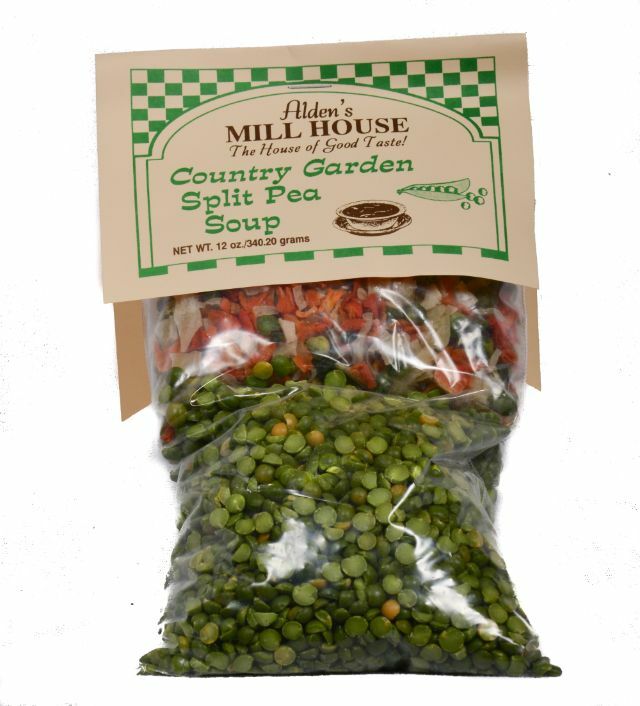 Veggies, ham base and spices are all included in this pea soup mix. All you have to do is add the water and simmer! Cooks in one hour. Makes 2 quarts of soup. PEA PACKET INGREDIENTS: Green split peas, dehydrated carrots, peas and celery. BASE PACKET INGREDIENTS: 1 heaping tbsp: salt, sugar, smoked ham, MSG, maltodextrin, caramel color, natural flavorings, disodium inosinate, disodium guanylate.